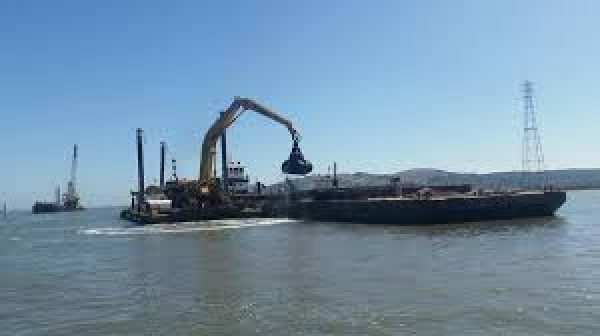 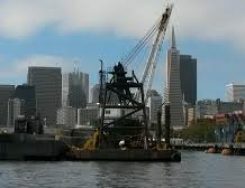 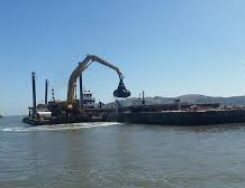 The United States Army Corps of Engineers (USACE) San Francisco District performs routine dredging of San Francisco Bay Harbors (Oakland Harbor and Richmond Inner Harbor), Noyo River, and Redwood City Harbor to remove accumulated sediment and maintain channel depths for shipping traffic in federal navigation channels. 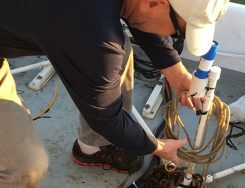 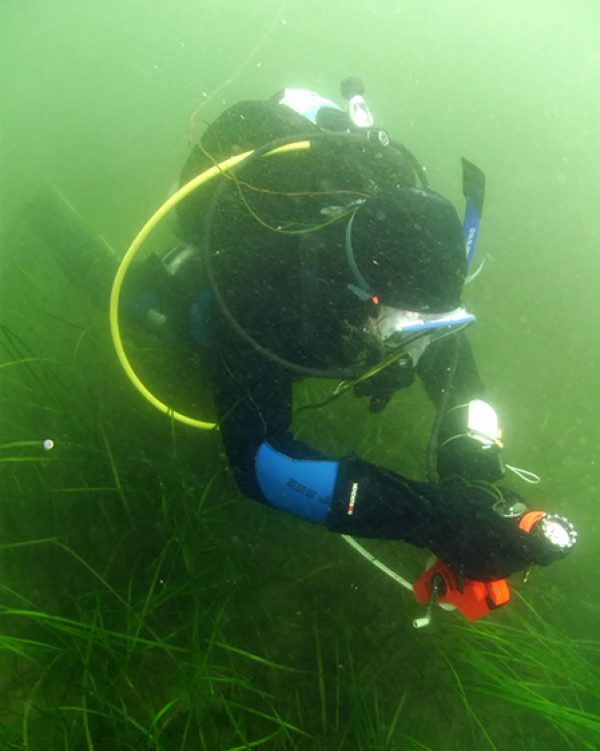 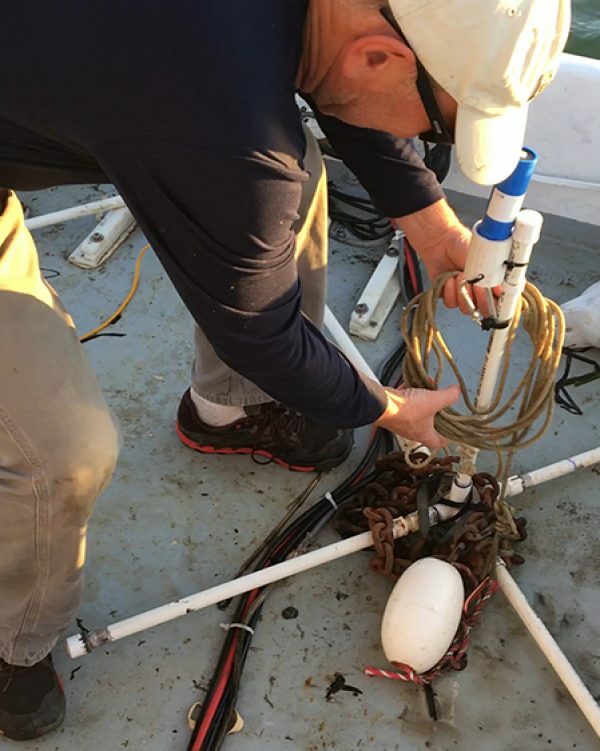 The USACE is required to perform Eelgrass and light monitoring surveys to mitigate the potential direct and indirect effects during dredging, pursuant to the Essential Fish Habitat consultation between the National Marine Fisheries Service, USACE and the US Environmental Protection Agency. 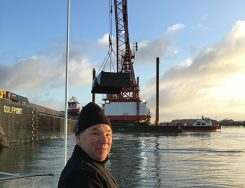 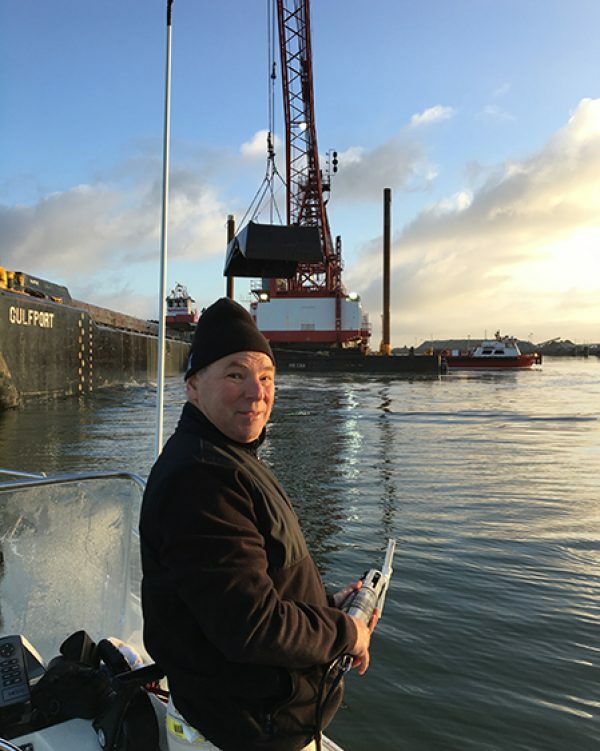 The USACE contracted with the Bodhi Group to perform water quality and eelgrass monitoring for these areas associated with episodic maintenance dredging. 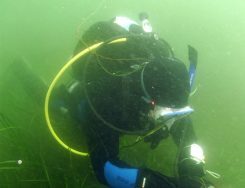 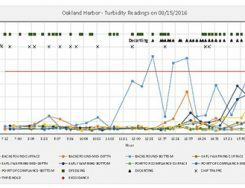 Performed pre-dredge and post-dredge Eelgrass Surveys and submitted corresponding technical reports. 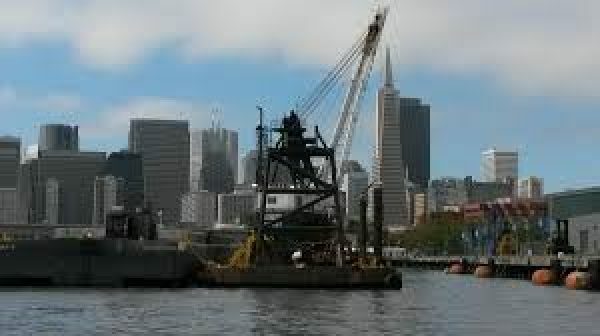 Performed light monitoring surveys and submitted corresponding technical reports. 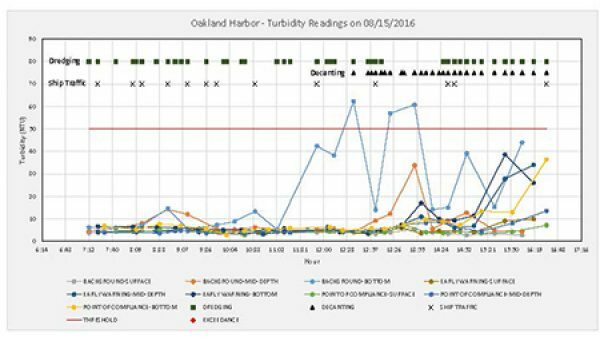 Performed water quality monitoring of turbidity before and during dredging activities to determine if the turbidity readings where within compliance limits.